Esteem is one of the pioneers for supply of modular Fired Heaters. Where required, we incorporate modularisation into each phase of the project from design to erection. Our design department is well conversant with modular design requirements. We have a fully equipped workshop with facilities to provide refractory lined & dried-out complete heater modules. 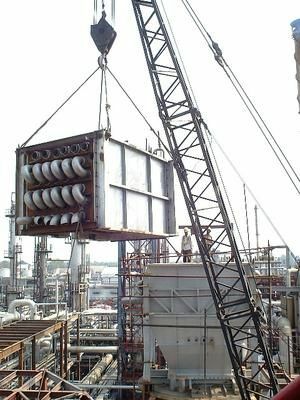 Keeping in view transportation limitations, modular construction can be executed to any level, even to complete heaters, with platforms, burners, piping, duct work and instrumentation installed. Modular construction can cutdown cost between 05% to 20% and shorten construction period substantially. 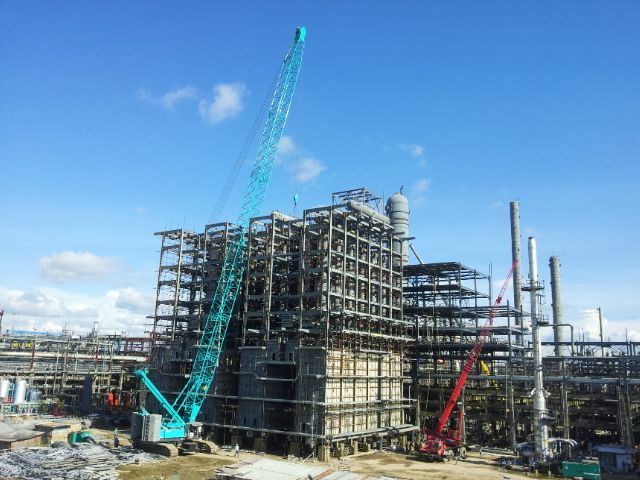 Plant can be brought on line many months earlier than conventionally built plant project. Many modularization configurations are possible. Contact us to discuss how your next heater or convection section can be supplied in modular form.